I am asked to review books from time to time. I loved this book which holds . 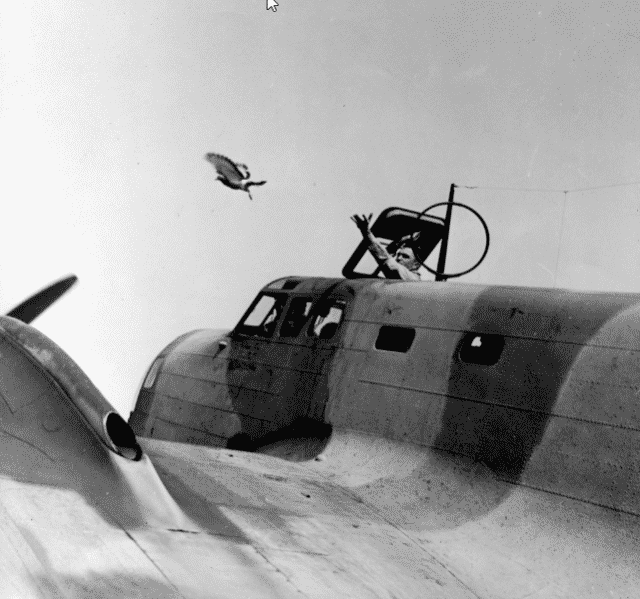 stirring accounts about some unsung heroes of World War II who did not wear uniforms. They wore fur, feathers, and walked on hooves and paws. Chips is not the only dog of war to go above and beyond and show great courage and determination. You will read other moving stories of heroism and selflessness. For animal lovers, this book and the documented accounts of these war animals will make your heart swell, put a lump in your throat and make your eyes wet…….Carol. The book is War Animals written by Robin Hutton. ISBN:978-1-62157-658-7, $29.99 U.S. and Can $38.99. 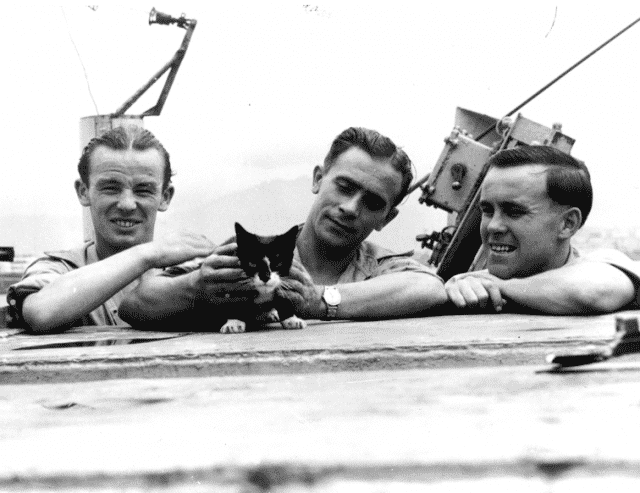 ” Photos used with permission from PDSA Archives and The National Archives.”Now on with the review….. Prior to the attack on Pearl Harbor, the U.S. military had a limited use of dogs who pulled sleds in Alaska and other areas of isolation. 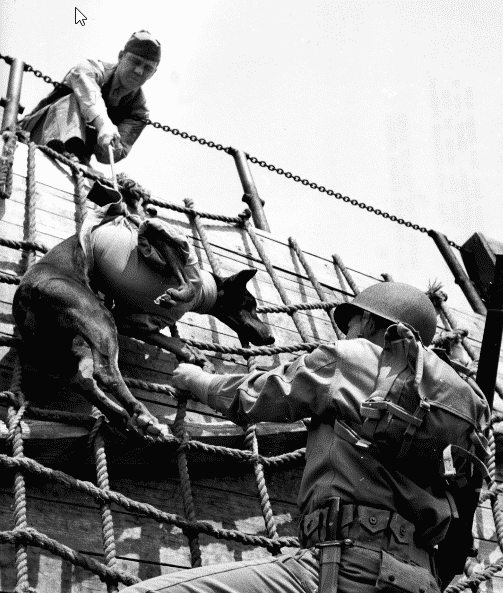 The program for using dogs of war escalated but interestingly enough the military did not originally begin the war dog program. 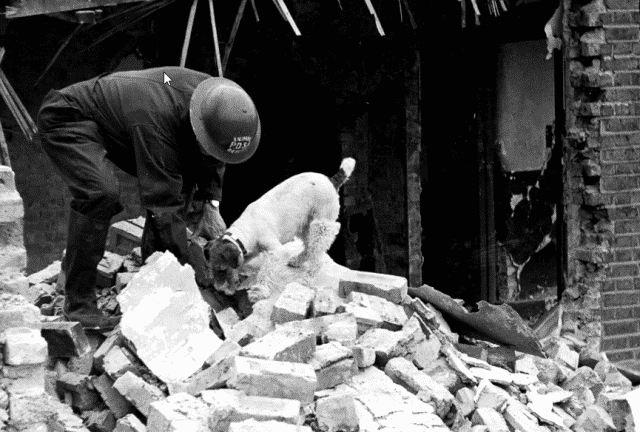 An affluent New York poodle breeder, Arlene Erlanger, embraced the idea that dogs could help in the Allied effort. Dog fanciers, kennel clubs, and the show dog community all lent support to the forming of Dogs for Defense, Inc. (DFD). The DFD was totally made up of volunteers with professional trainers and organizers, donating time and experiences. 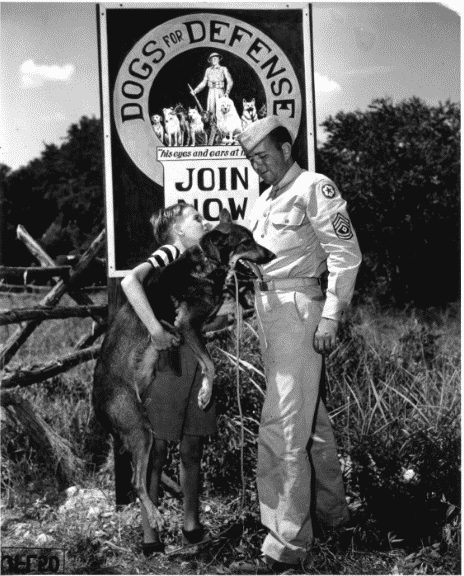 The canine army, K-9 Corps, asked for people to donate their personal pets to the war effort. Nearly 40,000 dogs initially were screened in a rigorous process with ultimately 10,425 accepted to go through training to work in all branches of military service. Those who did not make the cut were sent home to their relieved families. 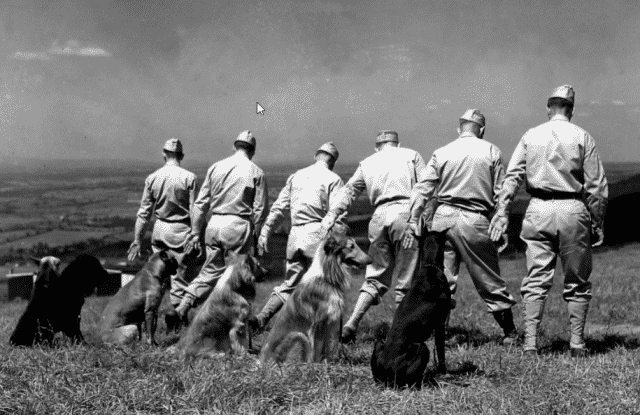 Canines were used in the Army as sentries and patrollers of munition plants and industrial facilities that might attract saboteurs, beaches, airports, munition plants, messengers, mine and body detection dogs. For each dog selected for the war program the family received a certificate signed by the Quartermaster General and a thank you letter from the commandant of the war dog reception and training center who received the dog. Generally, the location of the dog was kept secret from the owner, but dog handlers would sometimes send updates back to the families. 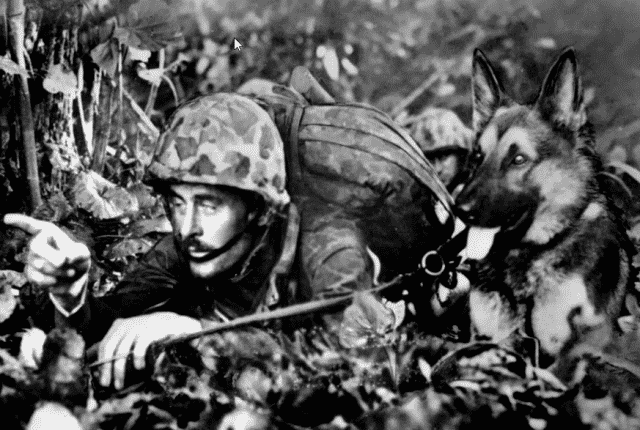 When the war dogs had completed their time in the military, they would be “retrained” and sent home to their families. Of course, some never made it home again, just as many human soldiers did not. This book offers subsequent developments of the war dog program. 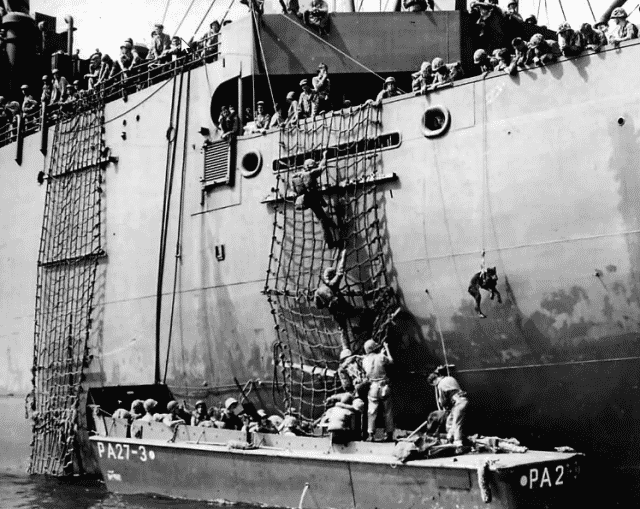 One program was the “War Dog Fund” which for a dollar donation made the family pet a private and the rank could reach all the way to admiral, depending on the dollar amount donated. 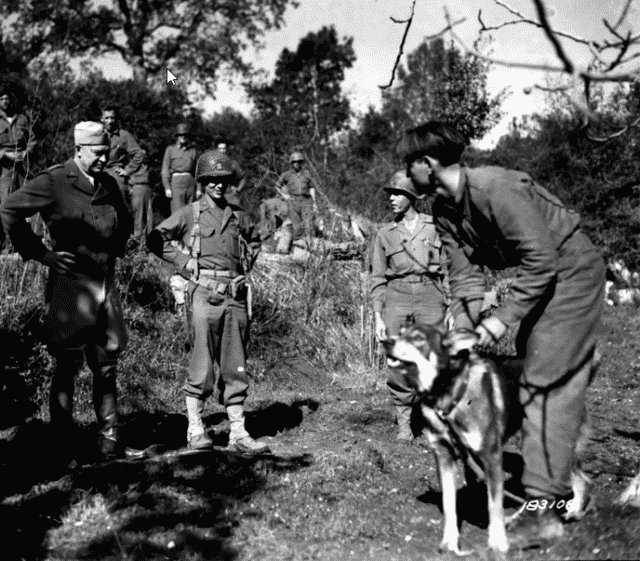 FDR’s Scottie, Fala, became an Army private. Cats, birds, and turtles were also signed up from all states. 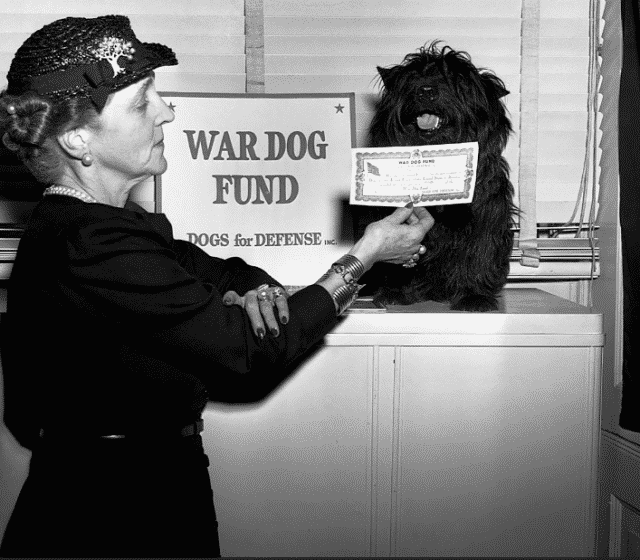 By the time of the fund’s inception, 25,000 pet owners donated about $75,000 to the War Dog Program. When a dog was accepted into the Marines, each dog had its own record book. The book stayed with the dog and gave a chronological, biographical account which traced all information, activities, and events during the dog’s service. 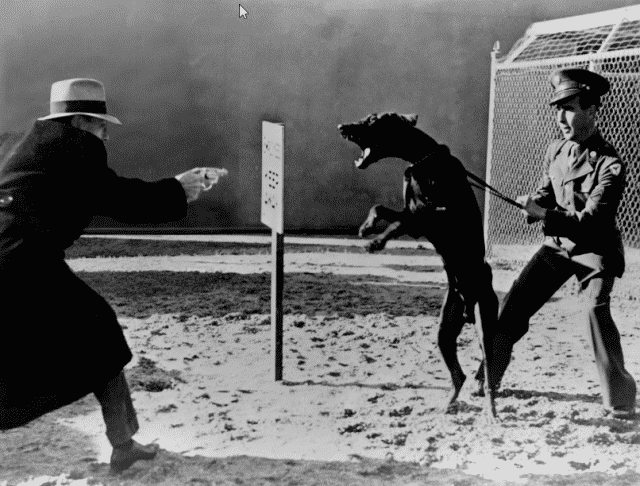 Promotions were given due to length of service and some dogs outranked his or her handler, according to this ranking system. You will read accounts of war dogs and other animals including winged-war birds, war horses and mules, and even a war cat. There are also stories of British war dogs. 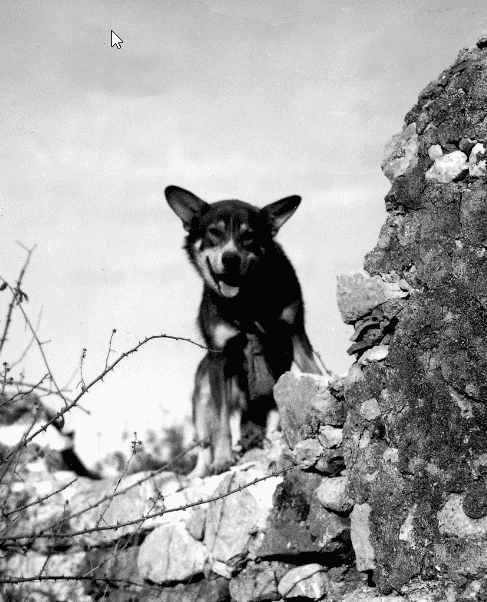 One of the war dogs you will read about is Chips, donated by his family, who received the Silver Star for unbelievable courage and action in single-handedly attacking a machine gun nest on a beach in Sicily and incapacitating a submachine which he pulled over and four enemy soldiers. After the controversy of awarding an animal a medal, no more medals were given out. These animals were injured, but were not eligible for a Purple Heart, although their battle wounds were received in the same way that human soldiers received theirs. 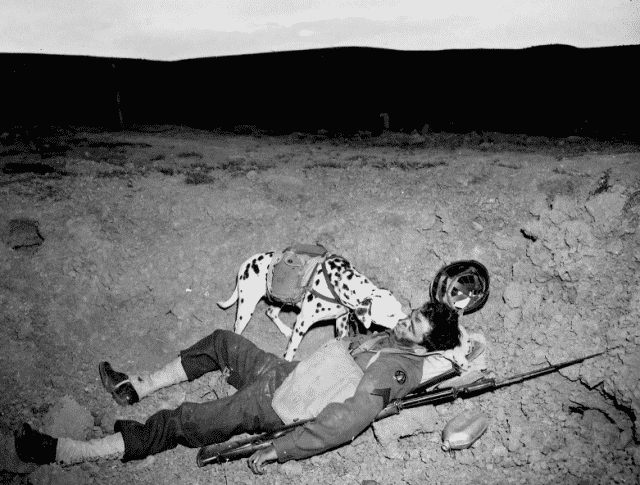 In some instances during war action, only the war dog was wounded as he or she saved human lives. Collies, a favorite of mine, are one of the breeds allowed to serve. They have a soft mouth, don’t see too well, and are liable to try and herd things. However they are fairly smart, loyal, with great hearing and sense of smell. Taking a Collie for a walk is as much fun for you as it is for the dog. They make excellent scouts. On a lighter note in the same vein. 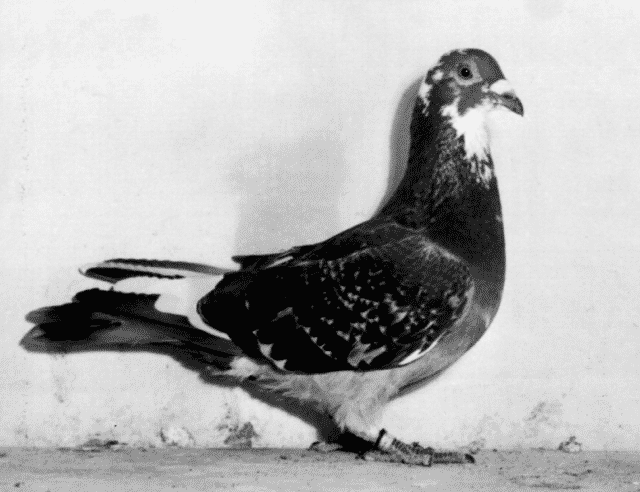 Watch the movie “Valiant” (animated) about british carrier pigeons in WWII.